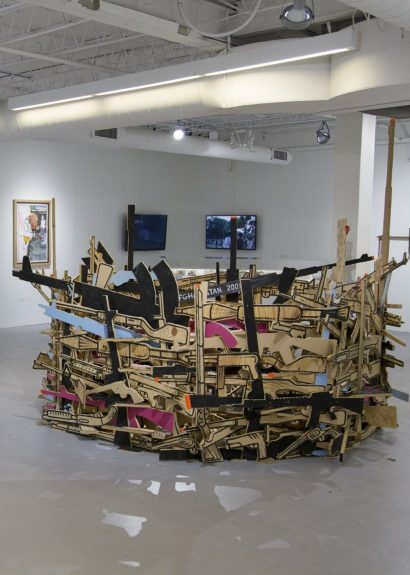 Hyde Park Art Center is one of the few places in the region with the space, flexibility, audience, and reputation to support Chicago artists by catalyzing ambitious new projects. 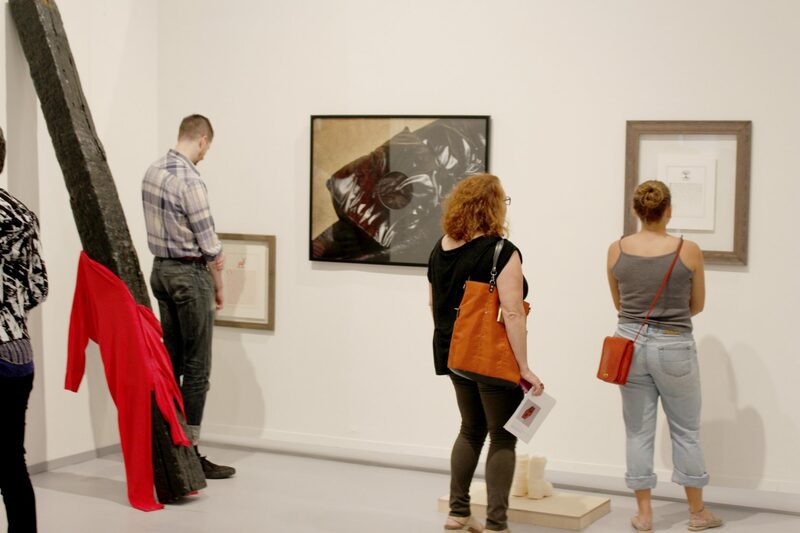 Our exhibitions help artists through the entire process of making bold work that enrich their careers and spur public discourse on important subjects. Offering artists, particularly women and artists of color, the resources to dream big with minimal constraints, we invite site-responsive works and encourage experimentation. By doing so, we aim to launch careers, inspire other artists and facilitate conversations about sustainable practices and equity in the field. Since 1939 we have been at the forefront of contemporary art in Chicago, fostering generations of makers. Look back at some of Chicago’s most ground breaking artist shows. Ground Floor brings together work by Chicago’s most promising emerging talent, offering a single destination to discover diverse artists whose work demands to be seen and supported. Ground Floor—so named because it provides a crucial platform for young artists and fills the entire lower level of the Art Center—is an ongoing biennial project. Occurring every three years, Not Just Another Pretty Face allows the Art Center to play matchmaker for artists and potential art buyers, facilitating a fun, accessible commissioning process that builds relationships between artists and patrons, creates a new base of support for artists, and invests in the vitality of Chicago’s cultural community. Please submit by November 1st, 2019 for Fall Review. Due to a high volume of submissions and limited staff, all proposals must be submitted online. Incomplete proposals or proposals for work that falls outside our stated focus areas will not be considered. I'm from Hyde Park, does that mean I automatically get a show? Hi, Neighbor! Please follow our submissions process, and submit a proposal here to be considered for an exhibition. I own an artwork that is by an artist from Hyde Park. How much is it worth? We’re so glad you’re supporting local artists! Unfortunately, we are not art appraisers. 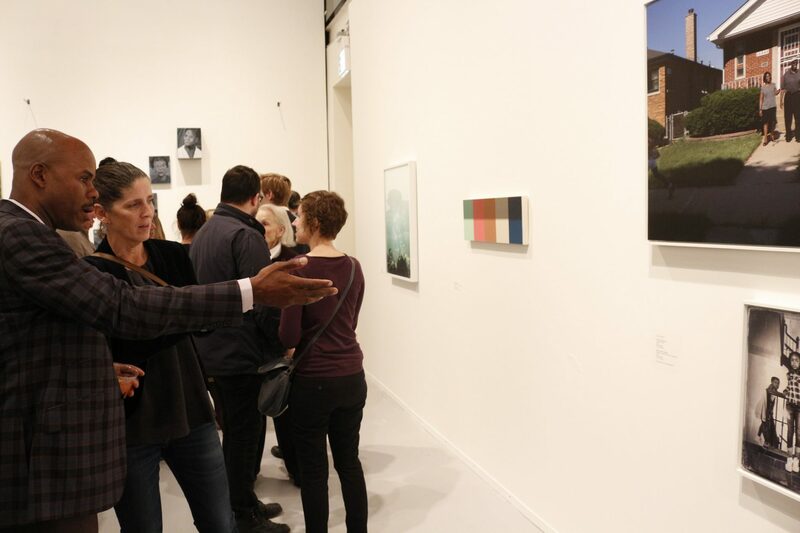 Commercial galleries tend to set the prices of contemporary artworks, so your best bet is to do a web search to discover which Chicago galleries sell work like yours, and to approach them directly about appraising your artwork.